January 23, 2014 - On Thursday, January 23, Acting Under Secretary Dr. Kathy Sullivan announced the names of this year's Bronze Medal and Distinguished Career awards. 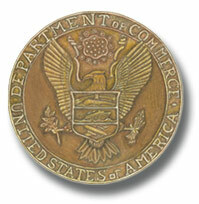 The Department of Commerce Bronze Medal is the highest honor award that the Under Secretary of Commerce for Oceans and Atmosphere may bestow. 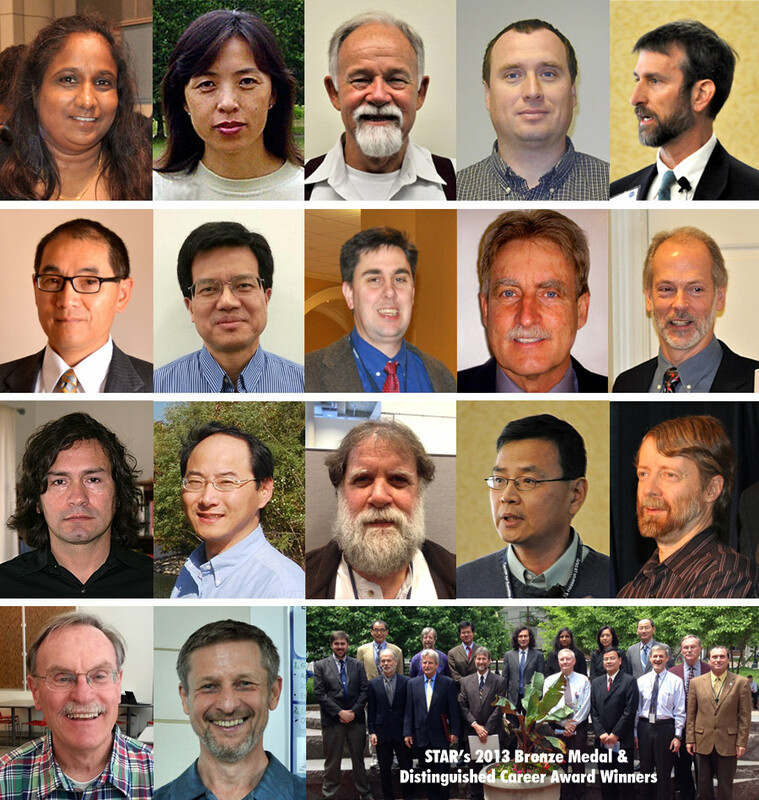 18 STAR scientists were honored with Bronze Medals and a Distinguished Career Award. The award recipients will be honored at a ceremony on Tuesday, May 20, 2014, at the NOAA Auditorium in Silver Spring, Maryland. Third row: Marco Vargas, Bob Yu, Tony Reale, Menghua Wang, Larry Flynn. Honored for permanently recovering GOES satellite observations previously canceled during eclipse seasons due to contamination by stray sunlight. Honored for an unprecedented, multidisciplinary assessment that supports science-based decisions on listing 82 coral species under the Endangered Species Act. Honored for the development and implementation of NOAA's first satellite-based operational snowfall rate product. Honored for the timely creation and leadership of the team to increase the scientific value of the Suomi satellite environmental data products to meet NOAA users' needs. Honored for research that has led to increased understanding, observational utilization and improved hurricane forecast capabilities.